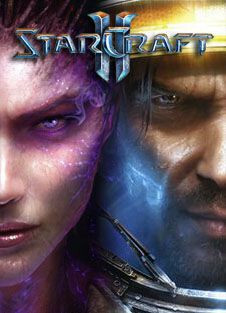 Contains StarCraft 2: Wings of Liberty and StarCraft 2: Heart of the Swarm. 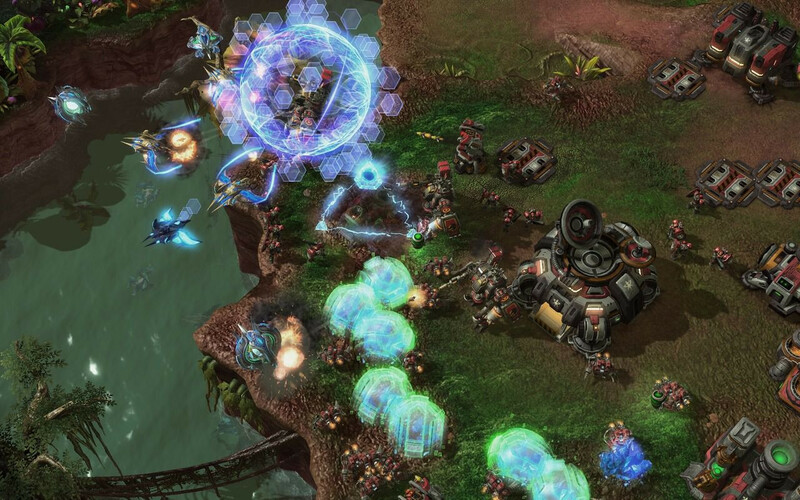 StarCraft II: Wings of Liberty is the sequel to Blizzard Entertainment's 1998 hit StarCraft, which has been hailed by players and critics worldwide as one of the top real-time strategy games of all time. 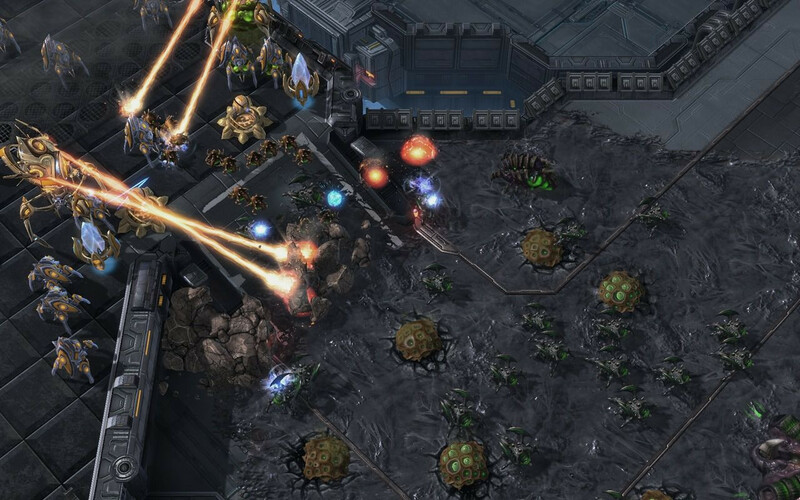 StarCraft II will once again center on the clash between the protoss, terrans, and zerg. Heart of the Swarm features a new campaign continuing the epic story of Sarah Kerrigan, Queen of Blades, as she gathers the remnants of the Zerg Swarm and plots her revenge against the treacherous dictator of the Koprulu sector, Arcturus Mengsk. 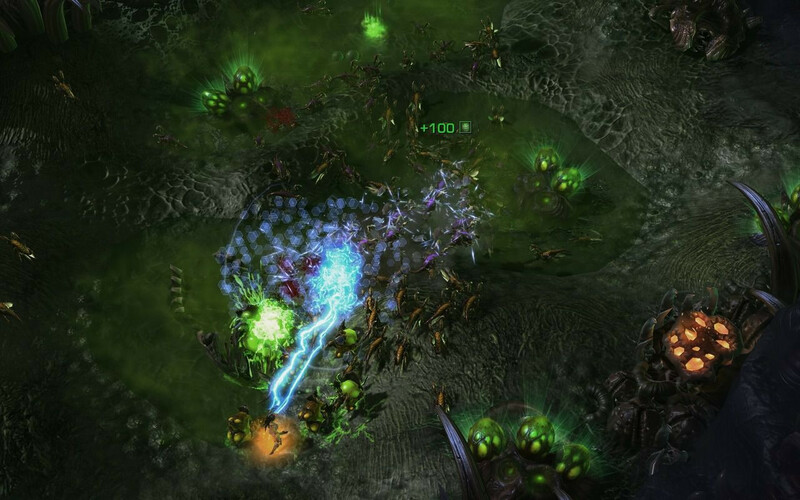 It also introduces several new multiplayer units and features that enhance the acclaimed StarCraft II online experience. Heart of the Swarm picks up the story of StarCraft II where the 2010 release, Wings of Liberty, left off, focusing on Kerrigan's quest to reunite the Swarm and exact revenge on Arcturus Mengsk. Over the course of 20 campaign missions, players will follow Kerrigan as she sweeps across the galaxy, incorporating a variety of distinctive zerg species into her brood. Kerrigan will grow in strength from mission to mission, and players will be able to customize her with powerful new abilities, as well as evolve various zerg strains into fearsome new subspecies to suit their play style. New weapons of war also debut in Heart of the Swarm's multiplayer, including new units such as Terran Hellbats, Zerg Swarm Hosts, and Protoss Tempests, while certain existing units from Wings of Liberty will be updated with new capabilities. 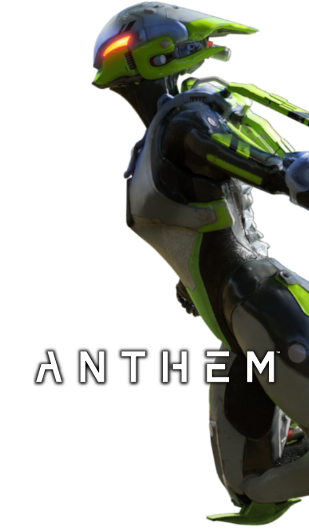 New features will enhance the game experience, including group and clan systems; unranked matchmaking; Global Play, enabling players to battle others in different regions around the world; additional stat tracking; user interface improvements; an enhanced physics system, for more visceral looking battles; multiplayer replays, to watch replays with friends; a leveling system that gives Heart of the Swarm players a new way to earn customization options for their online profiles; and much more.